It was a tale of two halves for Newport, who had a great 1st half, only losing 4 times, before struggling in the second half as they lost their lead at the top of the table, but managed to finish 23 points better off and a place higher in 2nd. They had a slow start before winning 12-4 at Chester Road and then got 7 winners at rivals Sir John Bayley. 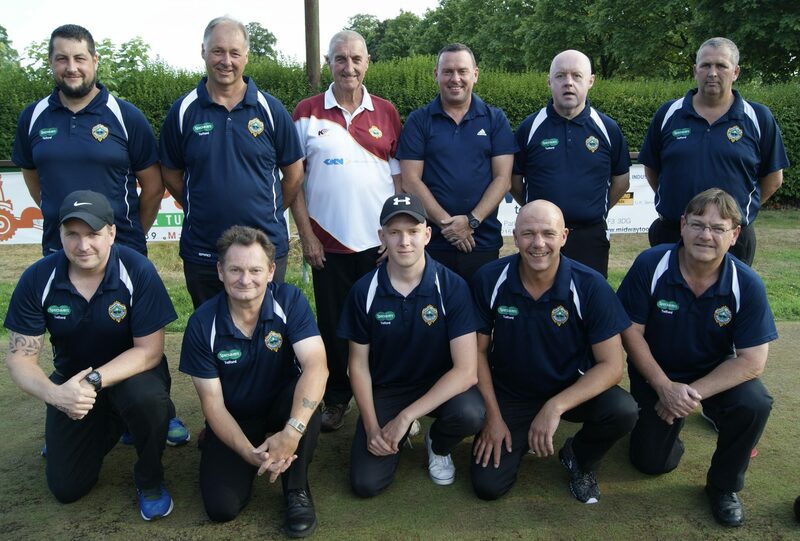 Two big home wins followed, along with another 12-4 away win this time at Hanmer, before beating Castlefields 10-4 and getting a great 6 at Wrockwardine Wood. Another away win followed at Wem USC 11-5, but the next game stopped their momentum and turned their season around, 3 winners at Burway on a Wednesday night, with some key players missing from the side. They only beat them 9-5 too in the return fixture, before struggling away from home as they lost their lead at the top of the table. 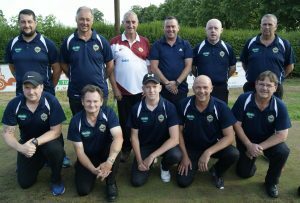 Despite getting a good 5 at Castlefields, they were still too far behind, and despite their best result of the season at Bowring, where they won 13-3, it was only good enough to hold on for second place.